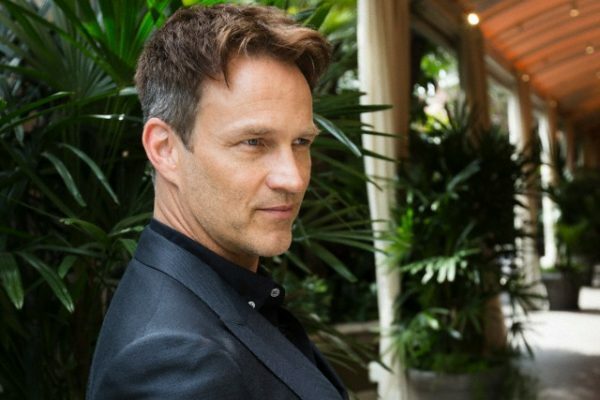 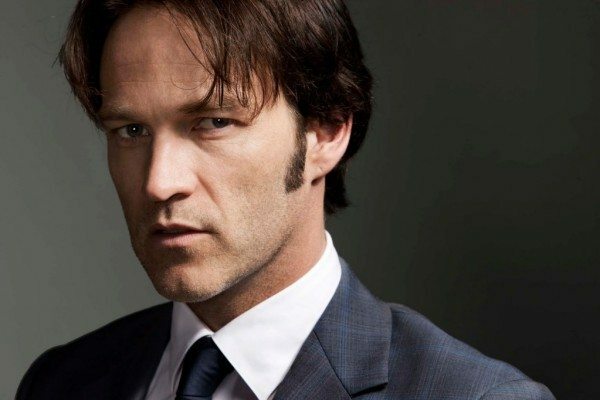 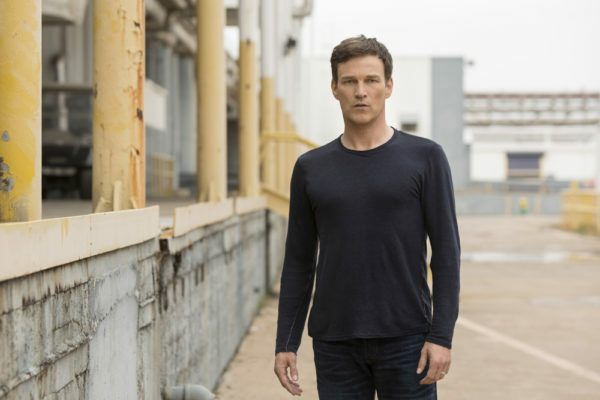 New promotional photos of Stephen Moyer as Reed Strucker in THE GIFTED have been revealed. 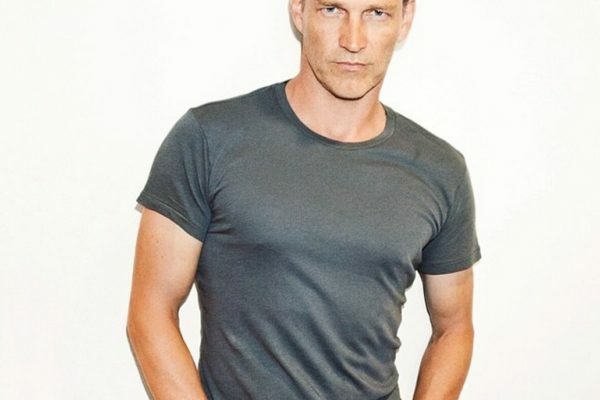 James White, the photographer of Stephen Moyer’s photo shoot from 2011 Men’s Health Magazine posted an outake photo of Stephen from that photo shoot on Instagram. 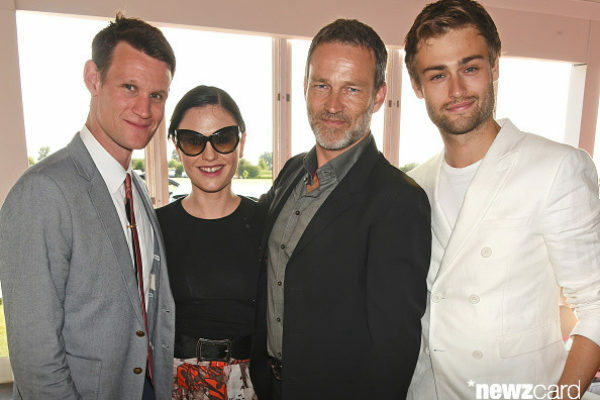 More photos were released through the EW website. 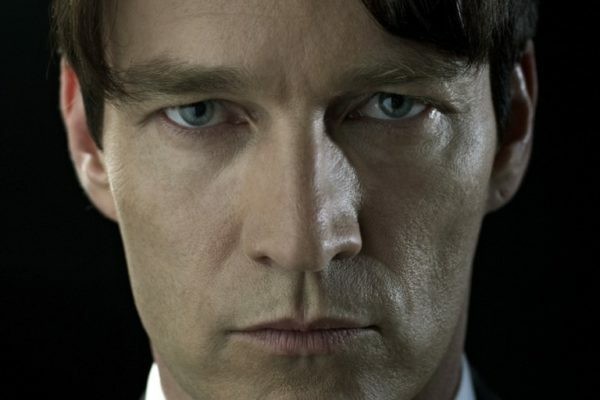 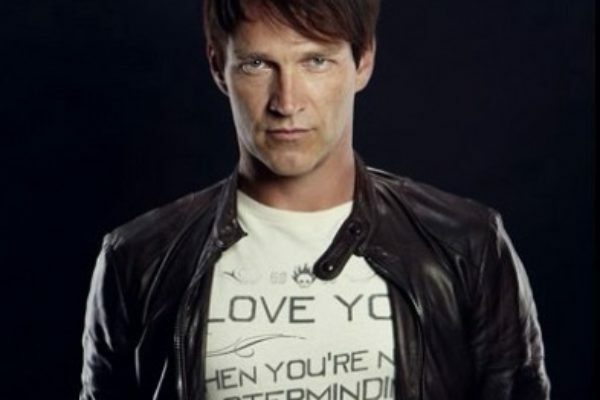 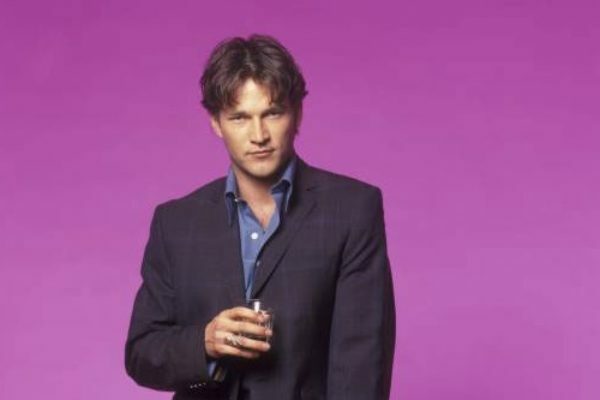 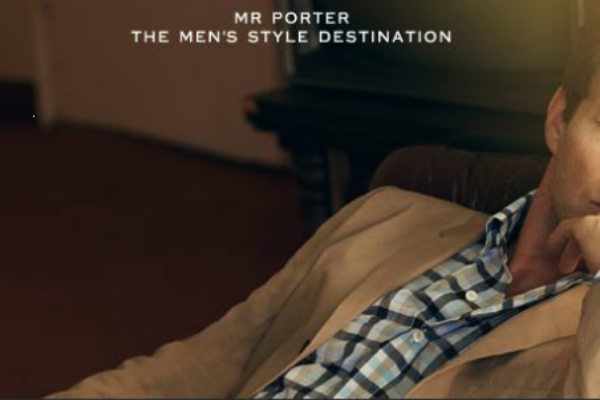 I don’t know about you, but at AllStephenMoyer we are getting very excited about the new season! 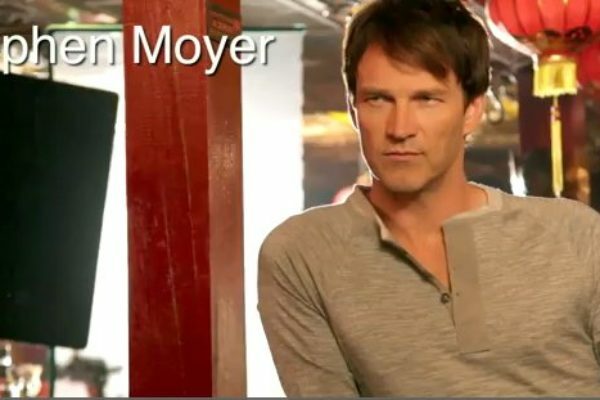 More images of Stepheh Moyer from Bullett Magazine Photo shoot. 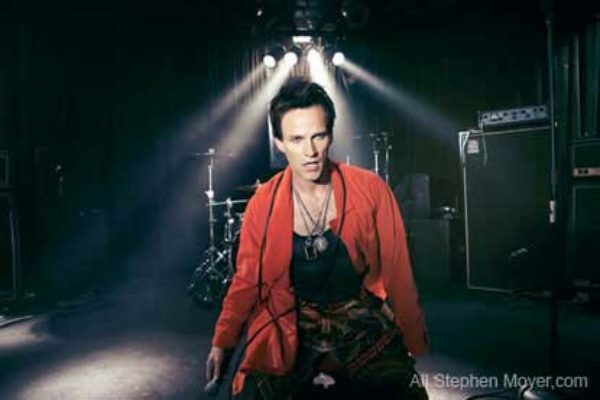 From the website of the photograph Kurt Iswarienko we have two more photos. 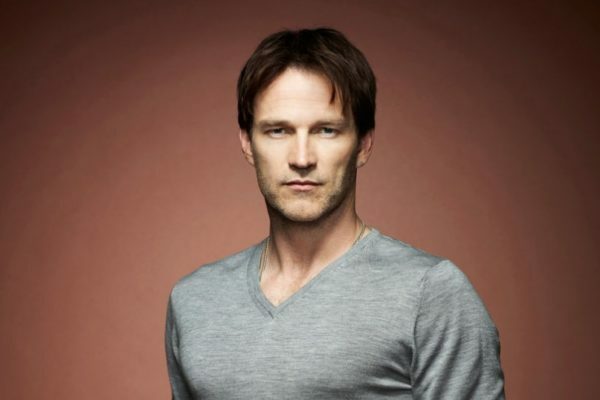 Again Michael Muller took care of the True Blood Comic-Con photoshoot and the Comic-Con portrait of Stephen turned out pretty good… ok… it’s freaking fantastic…..
Stephen Moyer Pre-True Blood Photos from 1999 and 2005 – Photos we’ve recently acquired of Stephen Moyer from his pre-True Blood days. 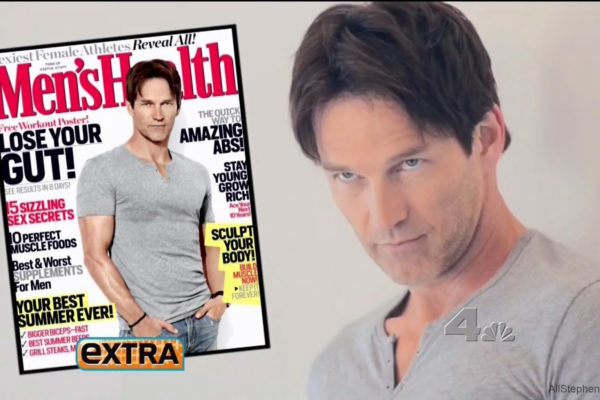 Video and pics of Stephen Moyer in Men’s Health Magazine on EXTRA Stephen Moyer is “smokin’ hot” in the new issue of Men’s Health Magazine from the photo shoot. 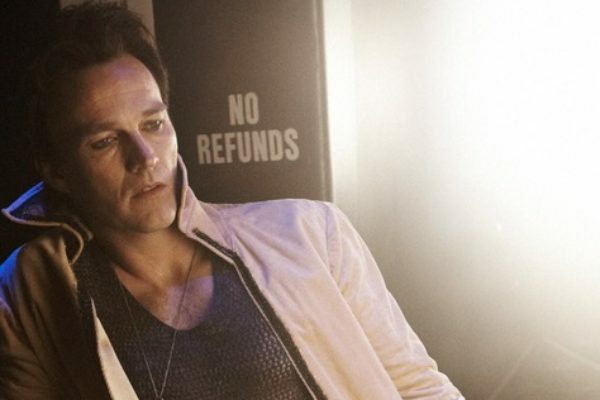 More beautiful True Blood cast photos from the True Blood Photoshoot released by HBO as part of the promotion for Season 4 of True Blood. 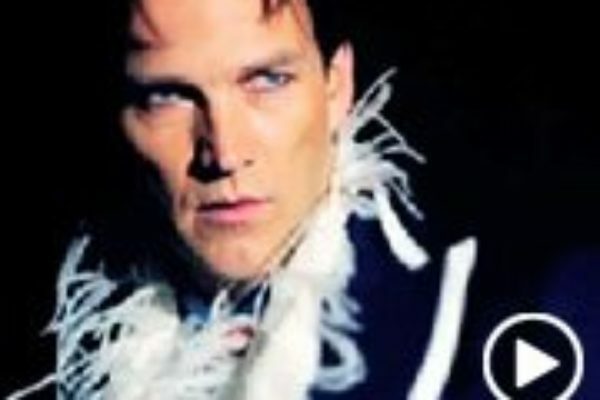 Stephen Moyer goes glam in feathers and glitter as he channels Velvet Goldmine for the fashion shoot for BULLETT Magazine’s spring Illumination issue. 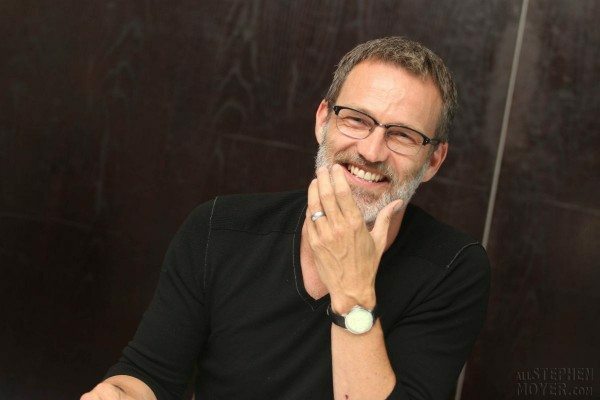 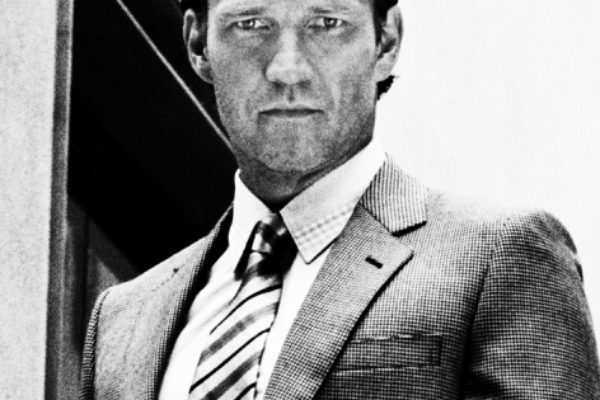 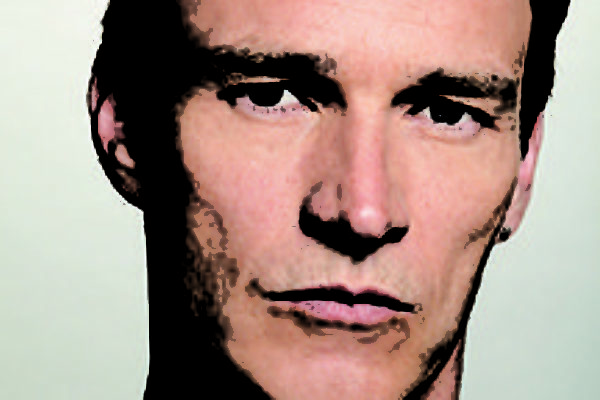 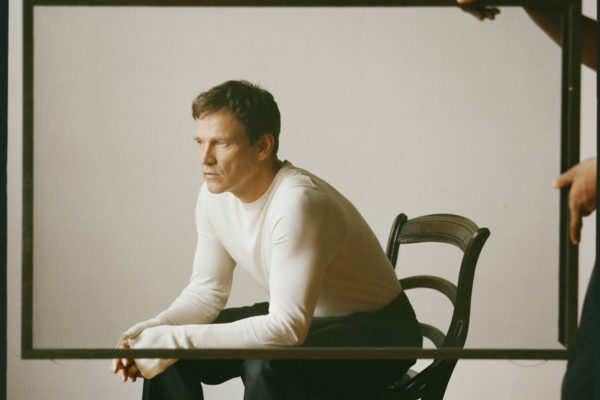 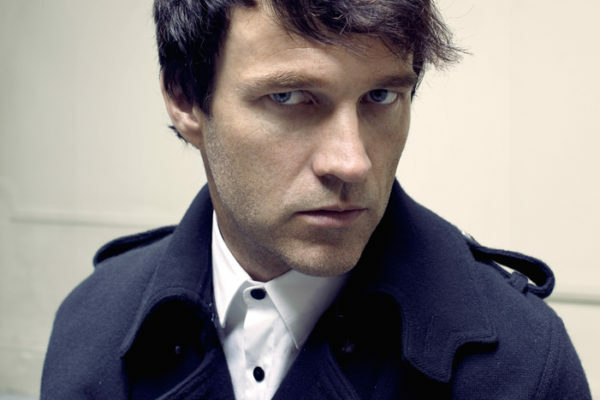 Photos of Stephen Moyer for portraits and for magazines. 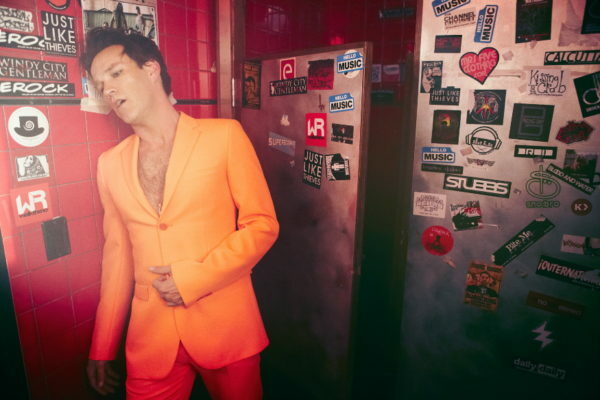 On this website, it says that the photographer likes quirkiness and humor, but he also likes stealth.